CNN threatens to reveal true identity of internet user behind controversial meme. The Reddit user who claimed responsibility for the altered video depicting President Donald Trump body slamming someone with CNN superimposed over his head has apologized. The user, who goes by the handle “HanAssholeSolo,” also apologized for other offensive content he posted, which included anti-Semitic and racist imagery, CNN reported Tuesday evening. He has removed that content from his Reddit account, according to CNN. 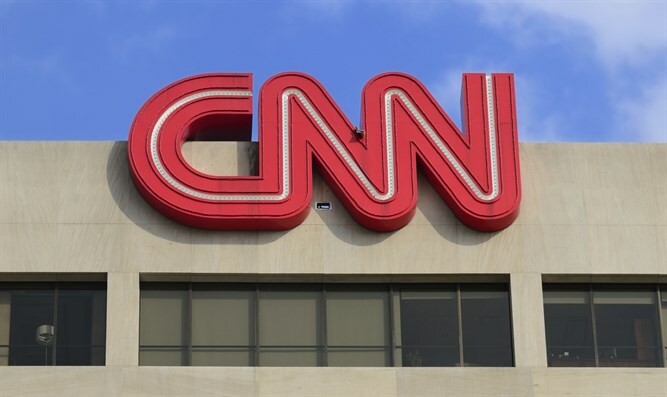 CNN’s KFIle reported that it discovered the identity of the man, a private citizen, by using identifying information in his Reddit account and investigating the biographical data garnered from it. Shortly after CNN first attempted to contact him by phone and email, the man posted his apology on Reddit and then called CNN, which said Tuesday evening that it decided not to reveal his name because he said he feared for his personal safety and the damage it would do to his reputation and that of his family. CNN noted that it “reserves the right to publish his identity” should he again post offensive material. The apology has since been removed by the moderators of /The_Donald subreddit. Trump tweeted the gif, or graphics interchange format — a short video that is friendly to multiple platforms — on Sunday. It was drawn from a staged encounter years ago between wrestling impresario Vince McMahon and Trump, who are friends. The president has feuded with the media generally and CNN specifically in recent days. He has seized on CNN’s retracting of a report linking a Trump ally to a Senate investigation, calling the news network a purveyor of “garbage journalism.” He tagged the gif #FraudNewsCNN, and the official White House account, @POTUS, retweeted it.